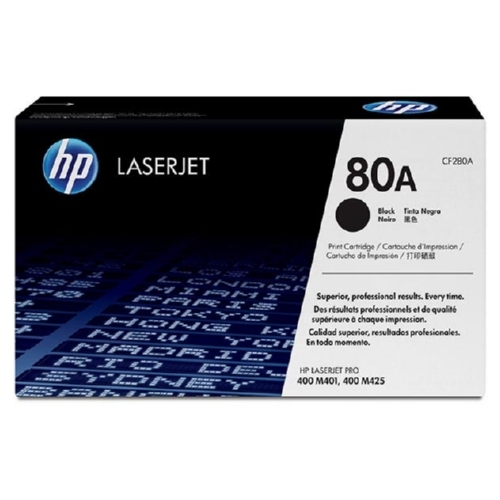 OEM toner HP LaserJet Pro 400 M401, 400 MFP M425 Series. Make an impact with professional-quality black-and-white documents and crisp, black text. 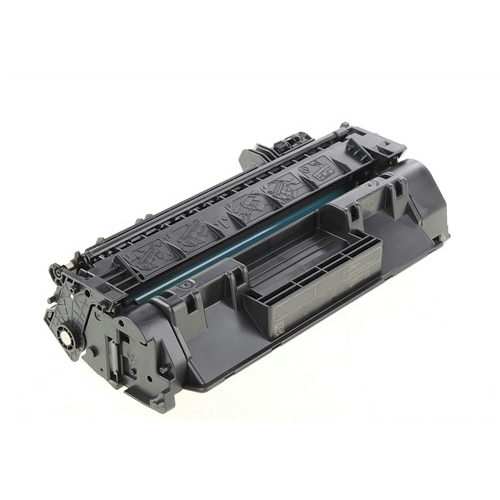 Original HP toner delivers sharp detail and consistent gray scale for charts and graphs. When its time to install a new cartridge, you can trust that HPs cartridge design makes replacement quick and easy. 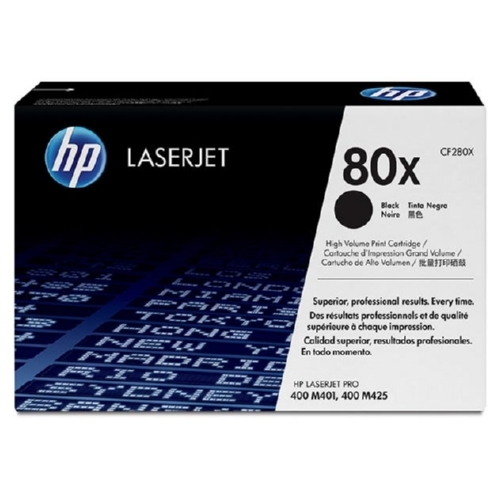 Device Types: Multifunction Laser Printer; Color(s): Black; Page-Yield: 6900. Make an impact with professional-quality black-and-white documents and crisp, black text. 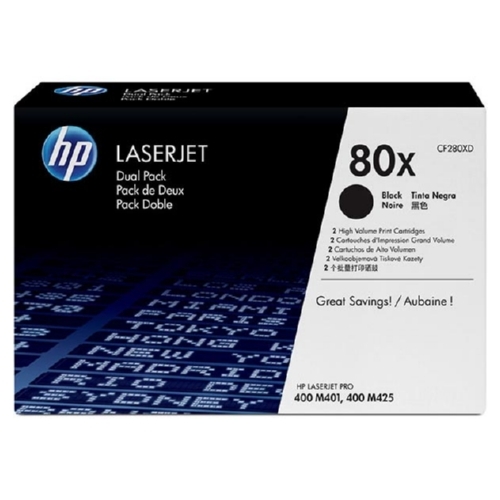 Original HP toner delivers sharp detail and consistent gray scale for charts and graphs. 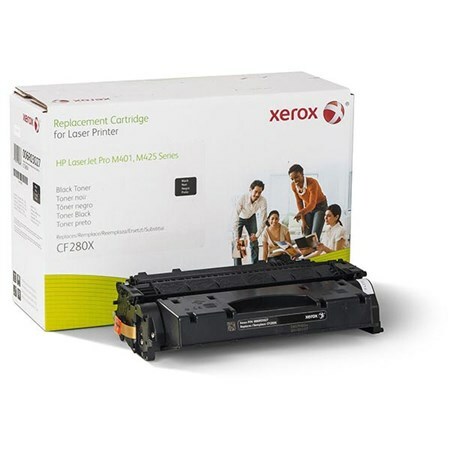 When its time to install a new cartridge, you can trust that HPs cartridge design makes replacement quick and easy. 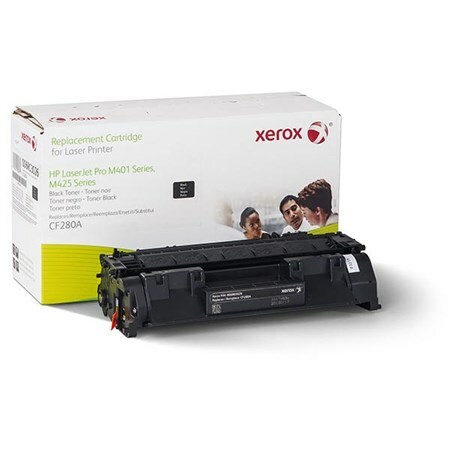 Device Types: Multifunction Laser Printer; Color(s): Black; Page-Yield: 2700.